Remember cute little Knut the polar bear cub in Berlin? Well, he isn’t little or cute anymore. In fact he’s a big honkin’ bear and plans are afoot to send him to the zoo that owns him…the Neumünster Zoo in Schleswig-Holstein. 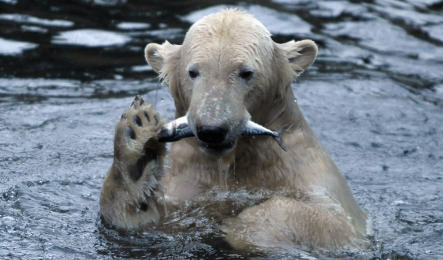 December 1, 2008 Posted by oldstersview | animals	| cub, Knut, polar bear | Comments Off on Remember cute little Knut the polar bear cub in Berlin? Wasn’t that the idea in the first place? 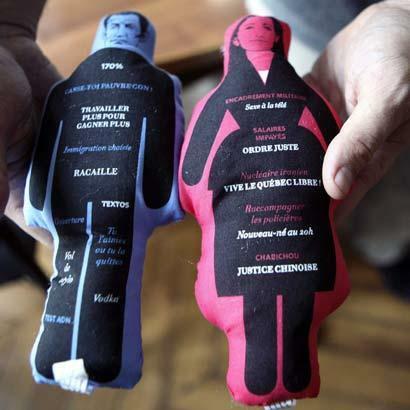 A French appeals court says voodoo dolls of President Sarkozy can stay on sale – but must carry a label saying they are offensive to him. A lower court last month dismissed M Sarkozy’s demand for a ban, ruling the doll was “within the authorised limits of free expression and the right to humour”. December 1, 2008 Posted by oldstersview | People	| Sarkozy, voodoo dolls | Comments Off on Wasn’t that the idea in the first place? 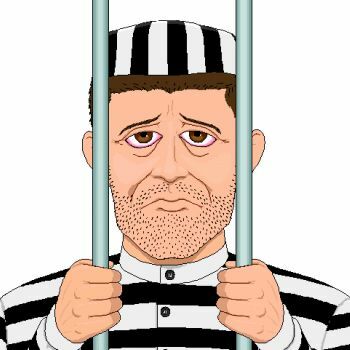 A New Gloucester, Maine man will have some time to ponder where his legal education went awry as he sits in jail, charged with being a habitual offender, driving on a suspended license and violating bail conditions, and, probably, attempting to elude an officer. Seems he believed that a pursuing sheriff’s deputy couldn’t keep pursuing after he crossed the county line. Turns out he was wrong.